A 28-year-old trader, Chukwuebuka Okeke, has allegedly killed his friend and roommate, Nwabuike Ezeike, 39, after a disagreement over a N5, 000 electricity bill. The incident happened on Tuesday on Tokosi Street, Orile-Iganmu. It was gathered that the friends, who were traders on the Lagos Island, had been together for a long time. They were also said to have contributed money for the rent of the single-room apartment. The men, who hail from the same Ishida community, in the Anocha Local Government Area of Anambra State, however, had a disagreement over their electricity bill. A relative of the deceased, Ben Eze, said the deceased had paid the suspect some money as his contribution towards the bill. He said, “But his friend squandered the money. So, as the payment became overdue and pressure was mounted on him to release the money, he passed on the aggression to the deceased and there was a fight. He was actually asleep when he attacked him. The case was reported at the Orile Police Division and the suspect was arrested. The matter was later transferred to the State Department of Criminal Investigation, while the corpse of the victim was deposited at the Lagos Mainland mortuary. Another relative, Charles Anolue, said the victim was supposed to have his engagement ceremony later this month before he was killed. He said the family was pained that despite the death, the family of the suspect had not shown any sign of remorse over the incident. “We are grieved and despite our loss, we would have resolved this case because we are from the same community. But the suspect’s family have been playing games which we don’t understand, and that is why we are ready to pursue this case to a logical end,” he added. Lawyer for the deceased’s family, F.S. Oladele, urged the police to dig up all the evidence of the case. 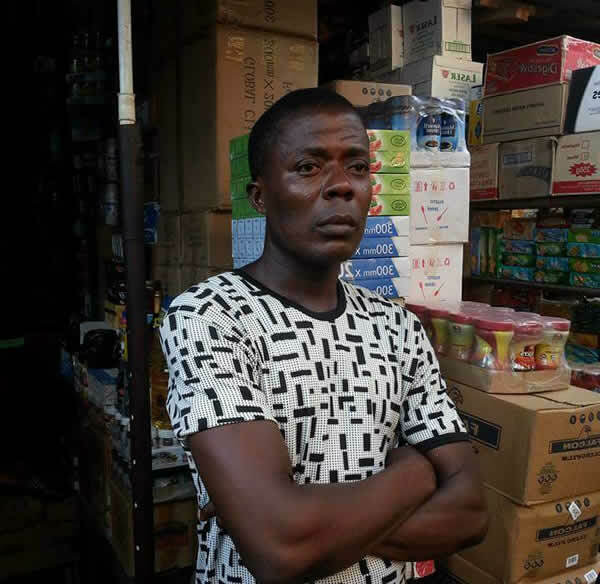 However, the elder brother of the suspect, Emeka Okeke, explained that his family was not happy over the incident and efforts by community leaders to wade in had been frustrated by the deceased’s family. “These two men have been friends for a long time and they are both traders. What happened between them was unfortunate and I know Chukwuebuka had no intention of killing his friend,” he added. Counsel for the suspect, Spurgeon Ataene, denied that the 28-year-old killed the victim. The Police Public Relations Officer, DSP Joe Offor, confirmed incident, adding that investigation was on at the SDCI.